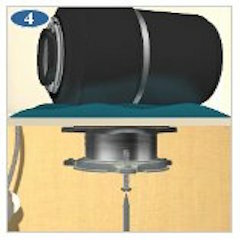 If you're shopping for an InSinkErator disposal or just purchased one, you'll be glad to know our disposals are the easiest to install, remove and replace. 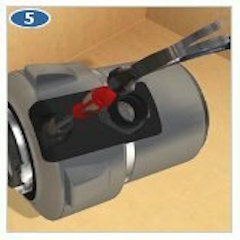 InSinkErator shows you how to replace a garbage disposal by following the steps outlined in the instructions manual and as shown in this 4-minute video. If you're replacing an existing disposal with a new model, continue reading the following instructions. 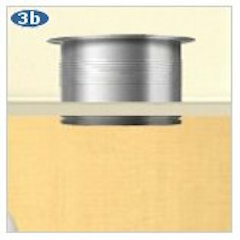 Turn off power to the garbage disposal. Turn off the electrical power at the fuse box or circuit breaker. 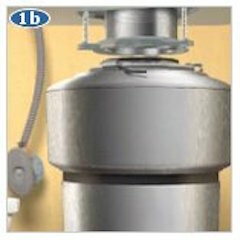 Free the disposal from the mounting assembly. 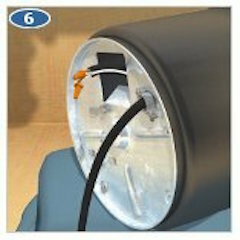 If your mounting hardware needs replacement, continue to step 6, otherwise skip to step 12. 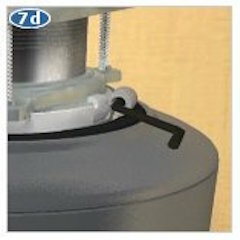 Remove the existing mounting hardware. Remove the old sink flange. Use a screwdriver or putty knife to carefully scrape all old putty from the edge of the sink hole. 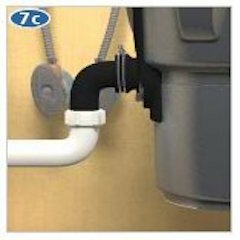 Install the new sink flange. 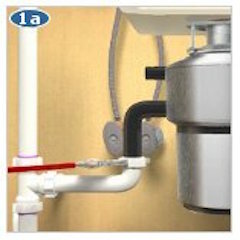 Hang the disposal by aligning the three mounting tabs with the slide-up ramps on the mounting ring. 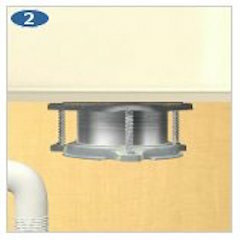 Holding the disposal in place, turn the lower mounting ring until all three tabs are locked into the mounting assembly. The disposal will now hang by itself. 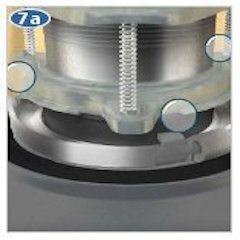 Tighten the three mounting screws, ultimately tightening each screw a few turns at a time until the mounting assembly is evenly and tightly seated against the bottom of the sink. 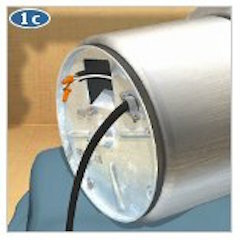 Align discharge tube with the drain trap. 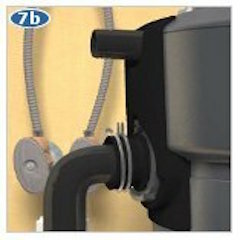 For all models, you should test for leaks at the sink flange, dishwasher, tail-pipe and mounting assembly connections. Finally, turn on the electrical breaker to test its operation.